LED Wall Packs are exterior lighting devices mounted on outfacing walls of buildings, garages, car parks etc. 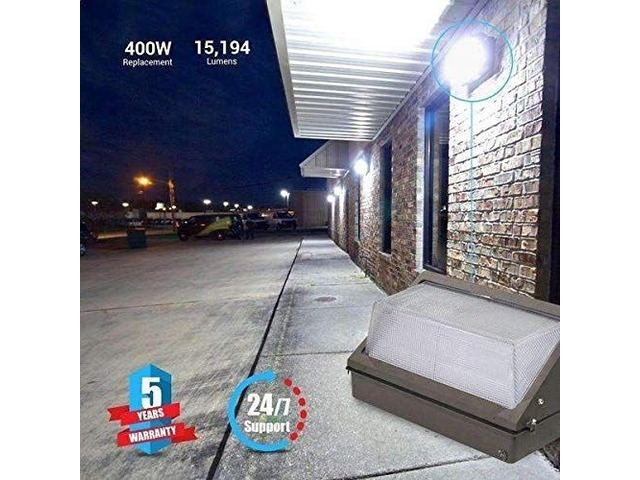 Good exterior lighting not only makes your surroundings looks pleasing and increases your customer intake but it also instills a sense of security and safety for the people in the vicinity. 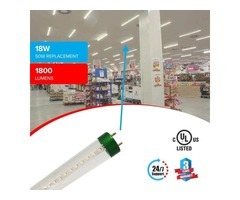 Due to high energy efficiency, eco- friendly operations and longer life span LED Wall Pack is a perfect alternative to metal halide and halogen lamps. 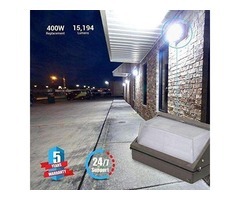 At LEDMyplace, our LED Wall Pack 120 W 5700K Forward Throw 15,194 lumens is best in class and great for outdoor use. These LED Wall Packs are ideal for replacing the conventional lighting fixtures such as HID metal halides and halogen lamps. With a durable body and inbuilt photocell sensor our led wall pack switches on and off on its own. 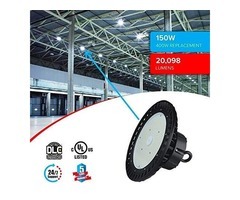 Our LED Wall Pack 120 W has been designed to stand dust, moisture and extreme temperatures. It is easy to install and requires low maintenance. 120 W LED Wall Pack can replace 420 W conventional lamps thus saving 300 watts. 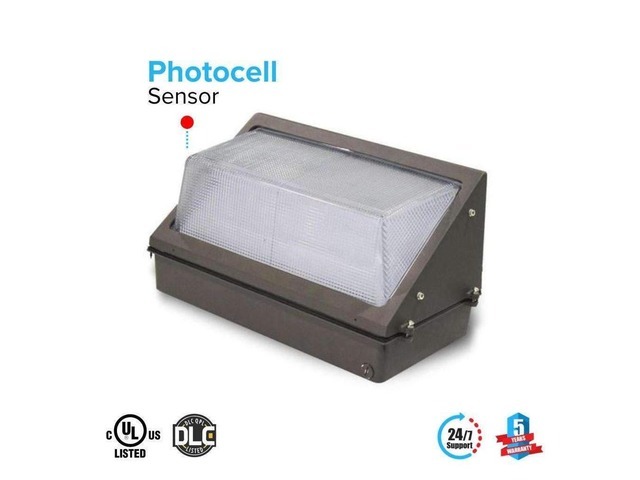 Durable and shatter proof body coupled with smart operation by photocell. 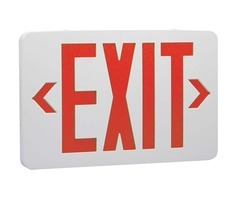 50000 hours lifespan and 5 years manufacturer’s warranty. Beam angle of more than 155. In built heat sink for thermal transfer.